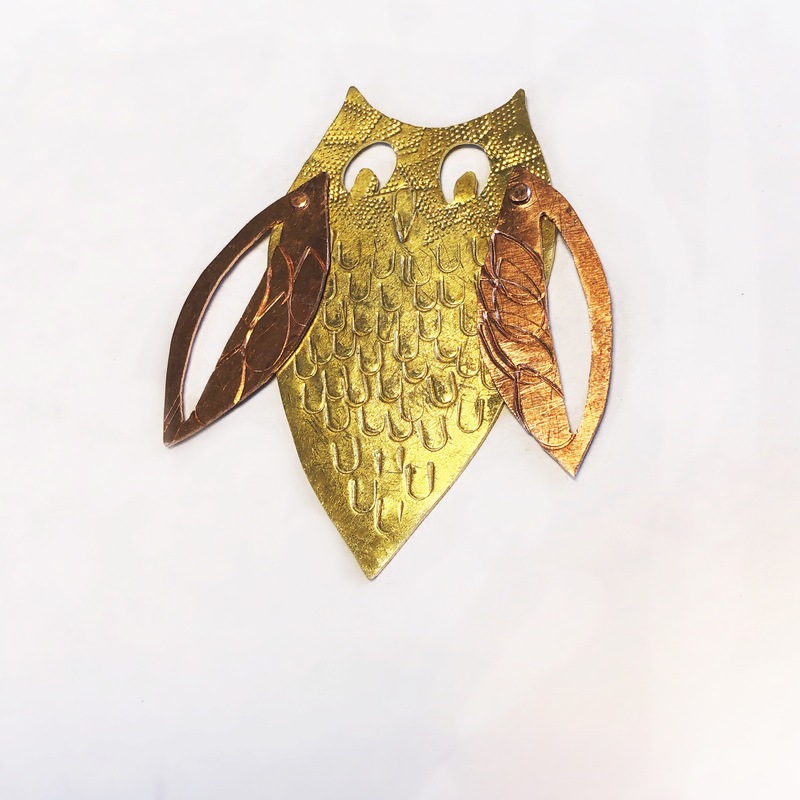 If you have wanted to make beautiful jewelry of your own design, then this is the perfect opportunity for new students to get started. 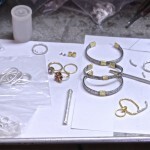 This 3-night class session explores the basic techniques of jewelry fabrication. 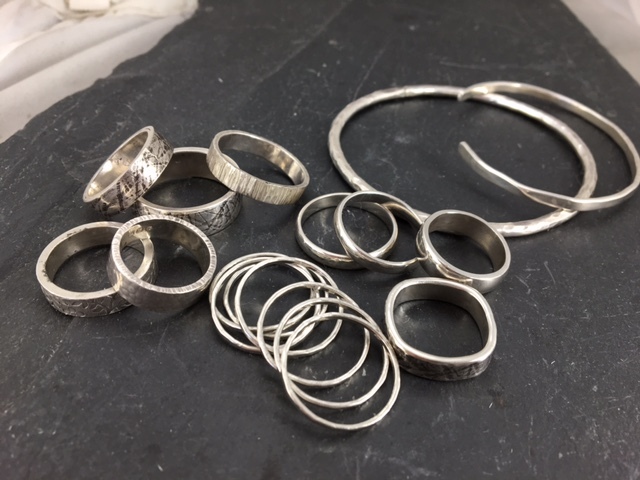 Clear demonstrations will be given on soldering, sawing, polishing, melting, and texturing metal allowing students to create a sterling silver ring and a pendant by the end of the class. Safety procedures will also be covered when operating torches and high-speed equipment. This class is structured with step-by-step instruction so that each student will build a good foundation of basic skills in jewelry making. 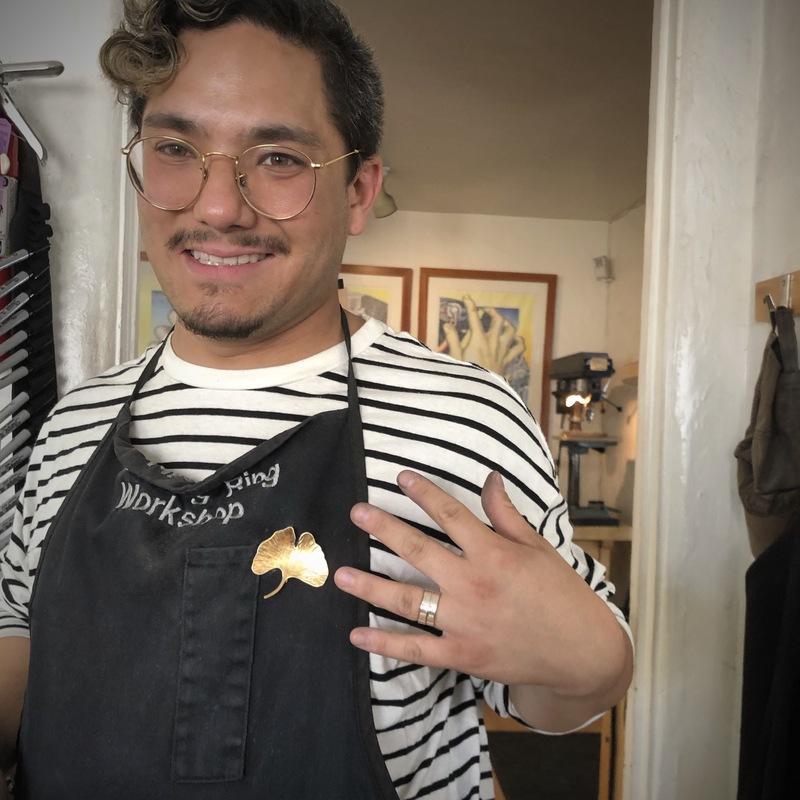 The knowledge gained from this introductory course will also be beneficial to new jewelry students who wish to enroll in the regular 8-week class sessions. 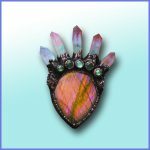 Although this class is primarily intended for beginners, it may also be helpful to those students who would like additional support or a “tune up” with specific basic jewelry techniques. Contact us at 619-299-9619 or whaleystudios@gmail.com if you have any questions. Class size: Limited to a maximum of 10 students per class. Experience: No previous experience required. 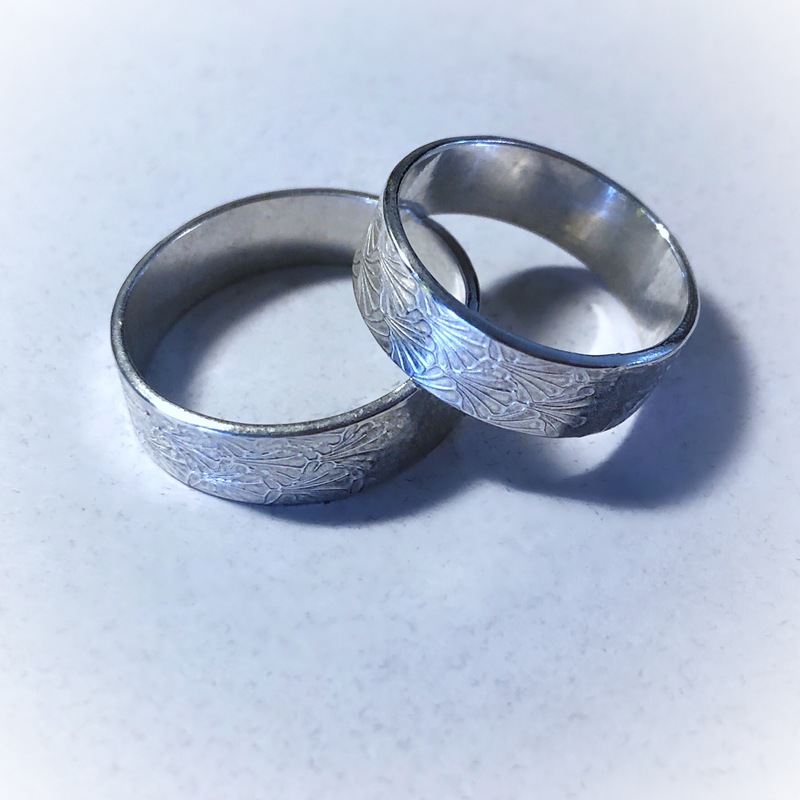 Fee: $175.00 per student plus $21.55 (includes tax) for material fees: If needed, additional silver can be purchased for $1.25 per gram from our studio. 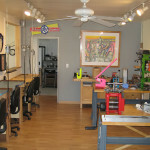 Please contact us if the class you desire is out of stock, we may have an open space available! If class is full, please continue to check back for spots that may open up. 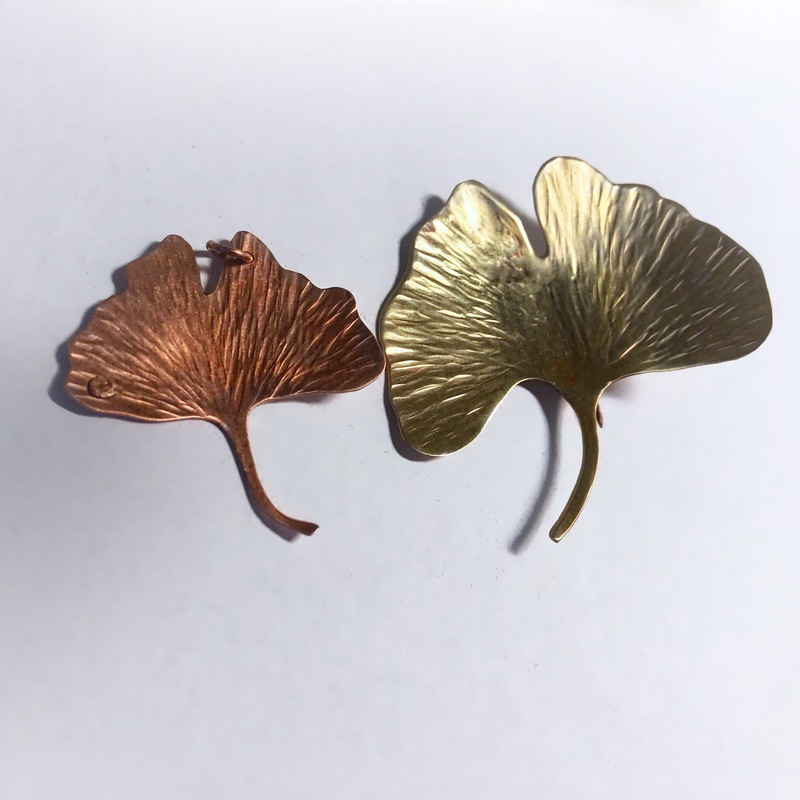 If you have wanted to make beautiful jewelry of your own design, then this is the perfect opportunity for beginners to get started! 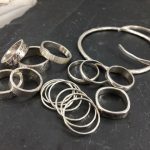 This 3-night class session explores the basic techniques of jewelry fabrication. 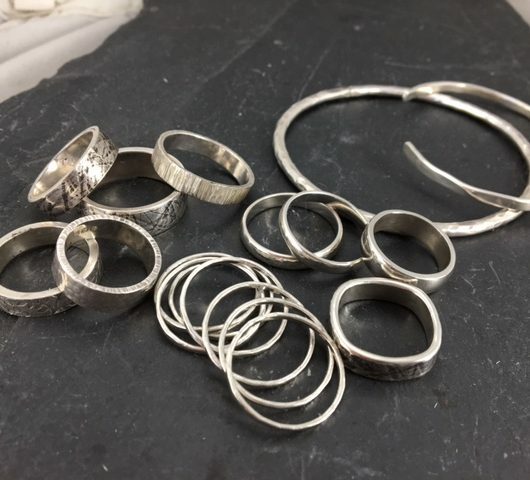 Clear demonstrations will be given on soldering, sawing, polishing, melting, and texturing metal allowing students to create a sterling silver ring and a pendant by the end of the class. This class is structured with step-by-step instruction so that each student will build a good foundation of basic skills in jewelry making. There is 2-hour metered street parking. There is also a paid parking lot on the corner of 6th and Robinson. Free parking is located a couple of blocks away from our studio beginning at Pennsylvania or 3rd Avenue. Street parking is free on Sundays. A full refund will be issued to students if a class is cancelled. A full refund will be issued to students if we are notified within 7 days of the start of class. Please, no exceptions! Students may opt to receive a full studio credit in lieu of a refund. No credits or refunds will be issued in lieu of a missed class. If students miss class due to serious illness, please contact the studio.